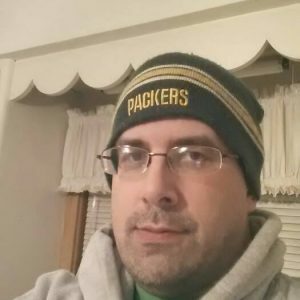 Hi, I’m a simple 51 year old deaf guy from Northeast Wisconsin and Upper Michigan. This blog is about anything on my mind, but it will also cover a lot about deaf advocacy and the deaf culture itself. I’ll be writing a lot about that.